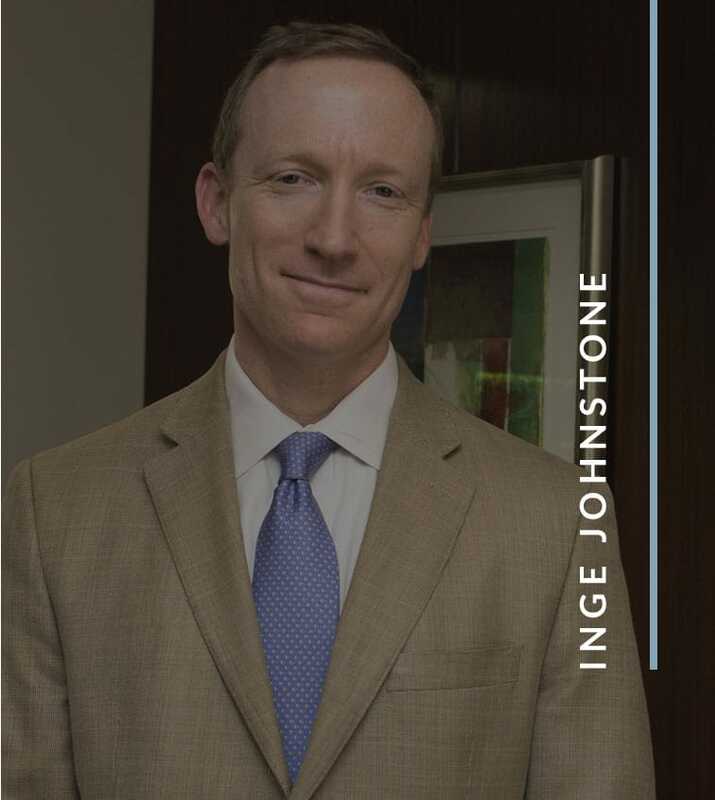 Attorney Inge Johnstone has litigated a wide variety of matters, including insurance disputes, business disputes, fraud, personal injury, maritime injuries, and property litigation. 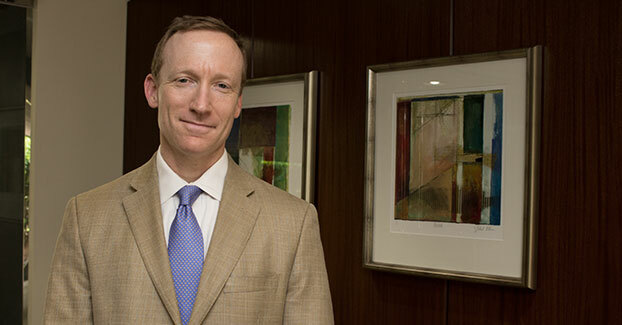 He has tried cases in both state and federal courts and has been published nationally. 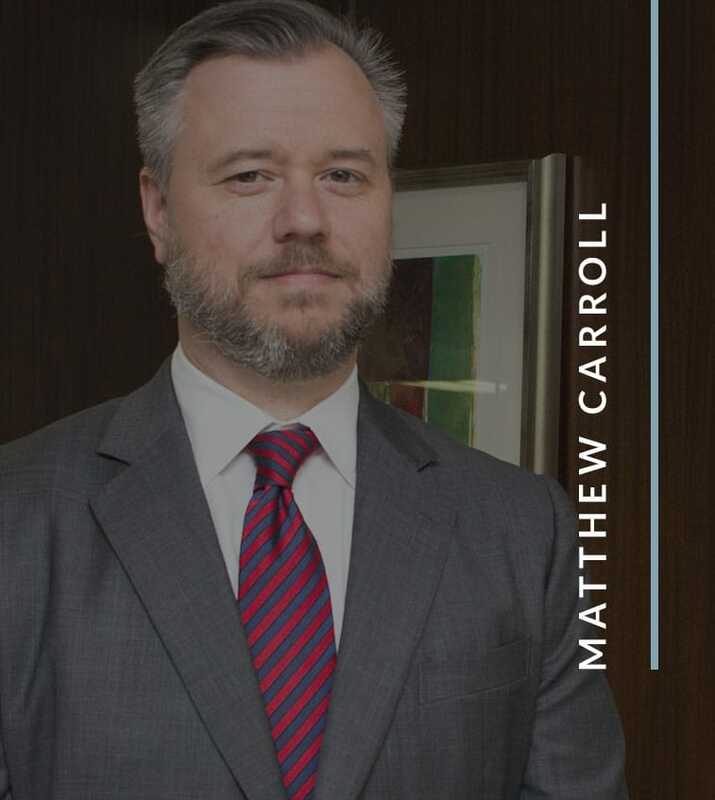 He has represented plaintiffs in suits involving insurance bad faith, personal injury, health care, exposure to toxic chemicals, defective pharmaceutical drugs and products (including PPA, Vioxx, and Renu by Bausch & Lomb), the mishandling of private consumer data by a major discount retailer, banking fraud, and real estate fraud. Inge Johnstone was born in Mobile, Alabama in 1971. He received his undergraduate degree in political science from the University of Alabama. He also attended law school at Alabama, where he served on the Alabama Law Review and graduated with honors.